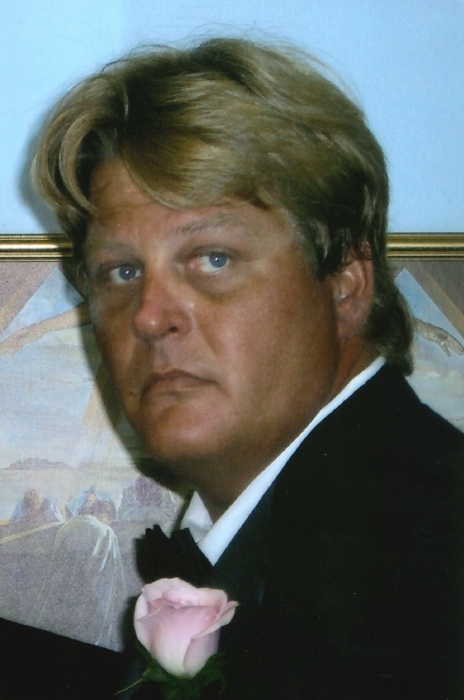 Obituary for Brian David Wazlavek | Bruzdzinski Funeral Home, P.A. Beloved husband of Dianna Wazlavek. Devoted father of Brad Wazlavek and his wife Anita and Matthew Wazlavek and his wife Lily. Loving grandfather of Jeremy Parrow and Victor Wazlavek. Dear brother of Dr. Bernard Wazlavek and Joshua Aalan. Friends may call at the family owned Bruzdzinski Funeral Home P. A. at 1407 Old Eastern Avenue, Essex at route 702 (beltway exit 36) on Tuesday February 12th, 2019 from 3 to 5 and 7 to 9 PM. Funeral services on Wednesday February 13th, 2019 at 12 Noon. Interment Holly Hill memorial Gardens.